As online shopping becomes more and more widespread, people are buying all their products from online stores. With the offer of convenience, number of varieties and comparison of prices within one sitting you can now purchase almost anything from the convenience of your own couch. Shopping online has become a part of every individual’s life which is pretty much comfortable and at the same time it is quite perilous. One must be very careful before shopping online as it might get you into trouble at the time of payment and some other security issues. 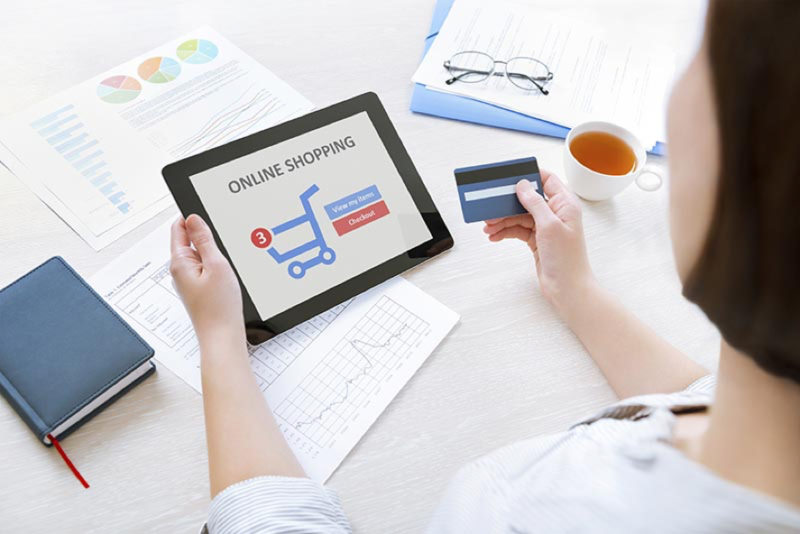 There are plenty of reasons for many of us to shop online. We have many reasons to buy products online as there are bargains, mind-boggling selection, secure shopping; fast shipping and returns are pretty easy, with the right e-tailers. But, online shopping is an amalgam of purchasing products with much ease in a more convenient way for consumers. Secure methods, a keen awareness of online threats and ways to avoid them will also help you stay safe before shopping online. Just remember to follow these basic guidelines and security tips before you shop online with confidence in a safe and secure way. Don’t provide any online site with a social security number. No store needs that information. If a website asks you for SSN, it is a clear indication that the website is not legitimate. So, avoid that website and get away from that site immediately and look out for another best website that doesn’t ask for such confidential things. Before heading to purchasing any product online from a new retailer, make sure that you first check out the customer reviews. This provides a good glance of what you can rightly anticipate. By doing this, you will get a clear picture of that particular product so that you can then decide whether to purchase it or not. Any online stores or portals with consistently low ratings should be avoided as they might be not reliable and trustworthy. Be serious about your passwords that you set up before signing up for any online portal. The toughest the password is, the tougher it will be for someone to guess it. Remember that your online accounts are portals to your personal information. Don’t let hackers or other online intruders steal your personal information easily. Hence, you must set a password in such a way that it is quite complicated by including the lowercase and uppercase letters, numbers and special symbols. Ensure that you include all these in your password so that it would be quite arduous for a hacker to decrypt the password. When you buy online, check the manufacturer site for promo codes or discounts. Retailers often run specials, too, so don’t neglect to check their pages as well. While you may only get free shipping, you’re still saving money. 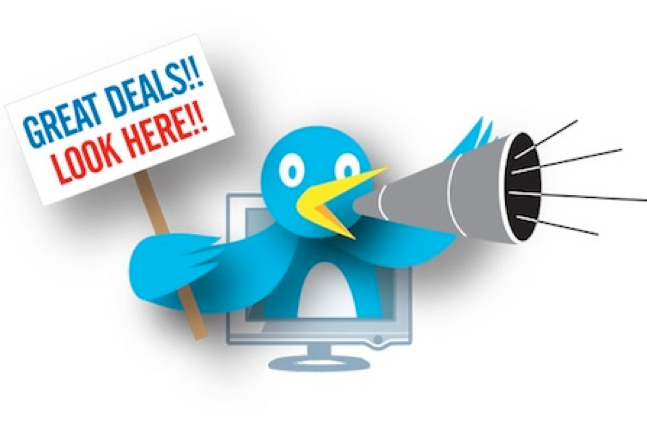 Huge discounts can be found on daily deal blogs or websites. Unfortunately, not all are truly as good as they appear. Make sure that you verify the terms and conditions of the deal including shipping prices, expiration dates and other details. These days few media sites have also gotten into this couponing space. While I saw coupons tab on Dainik Jagran, there are others like Oneindia and HT which have coupons on their domain. Before travelling, I searched and found “Valid coupons for makemytrip” on Oneindia and “decent offers on alldaycoupon” and “couponcanny” as well. Try to review the products that you wish to buy and also compare the prices of that particular product. Prices may be varied from a site to other whether it might be shipping costs or something else. Sites like Junglee, PriceDekho, MySmartPrice etc. 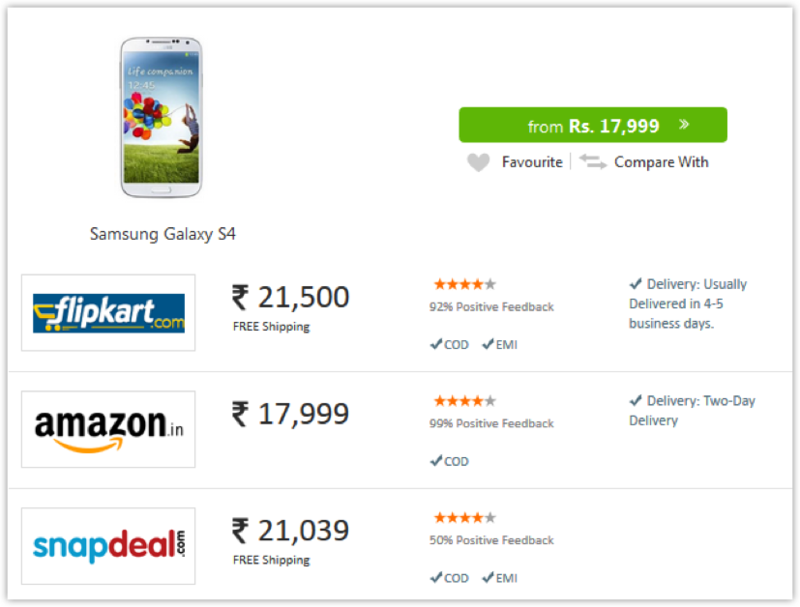 are few popular sites you can have a look at when it comes to product and price comparison. I even did this comparison between different travel websites as I was looking for the perfect site for my travel bookings and found out MakeMyTrip to be the best amongst all. This way you will be able to place in the product you’d like to purchase and you can check how much its value at different sites. If you aren’t satisfied with the prices you see on one site, look elsewhere. You should always pay attention to which website or blog you are on and always verify the URL of the site you wish to visit because some offenders purchase domain names that are comparable to other official online stores in hopes of catching some people unaware. Always preserve a record of your purchase made on a specific website. Many stores will email you a copy. Either save this onto your computer or print a hard copy. Before giving your personal and financial information to make an online transaction, watch out for indications or warnings that the site is secure. 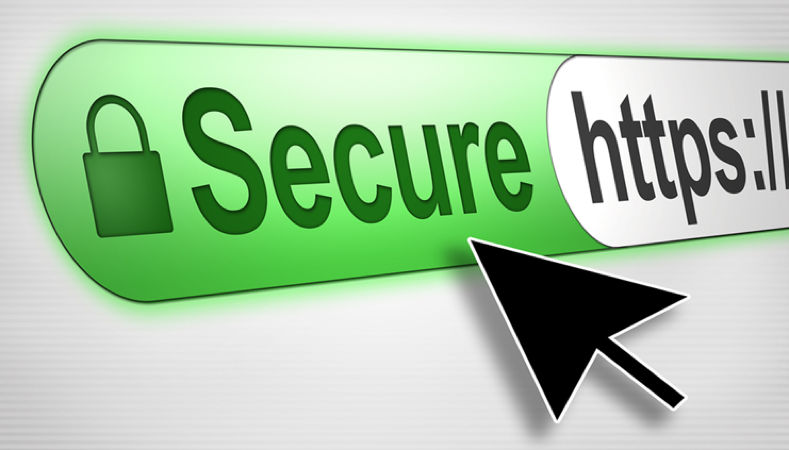 The best way to determine whether a site’s checkout is secure or not is to look at your web address bar that must begin with https. It means that the site is secure socket layer (SSL) which is secure and protected. While shopping online, you can use the customer service features that are provided online which are specially meant for you. If you’ve had any doubts regarding your payment or product delivery or else if you have questions about your purchase, don’t hesitate to call, email or even live chat a customer service representative. You take benefit of “out-of-season” sales. Retailers will drastically cut prices on seasonal products during certain times of the year. Sales tax can add a significant sum to the total purchase price of your order. Credit cards can sometimes get an unfair rap. But if you’re smart about using them, a good credit card can save you a substantial sum. If you’re a student, keep in mind that you can be exempt from sales tax in several states. For many online retailers like Paytm, you have the ability to earn “cash back” on your purchases. 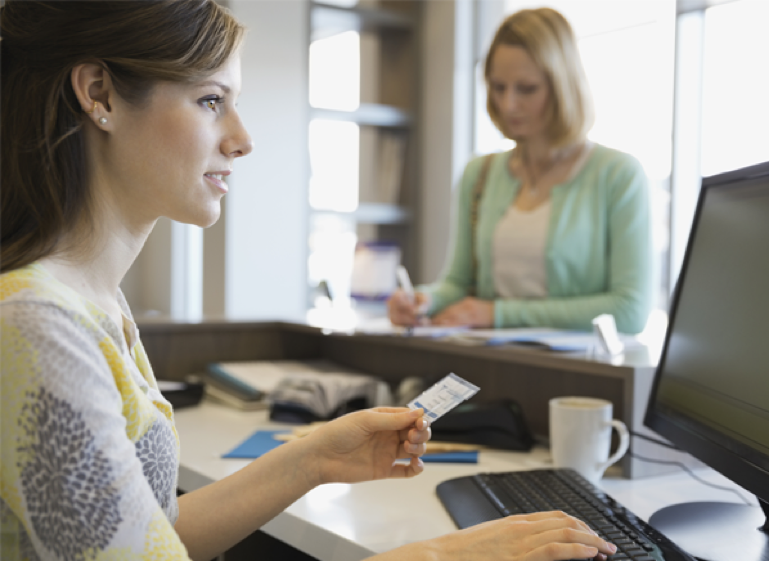 These are the important points or things that one must follow before heading to shop online. Hope this tutorial guides you in the best way to shop online without any issues in a safe a secure way. Have a safe and secure shopping! “Thanks for the info. Great Read ! Found that compares the prices of latest gadgets, home accessories, fitness accessories and many more across markets at Save Rupaya and you also will be notified about availability of products with price drops. That is really interesting, You are a very professional blogger. I have joined your feed and look forward to in the hunt for extra of your magnificent post.